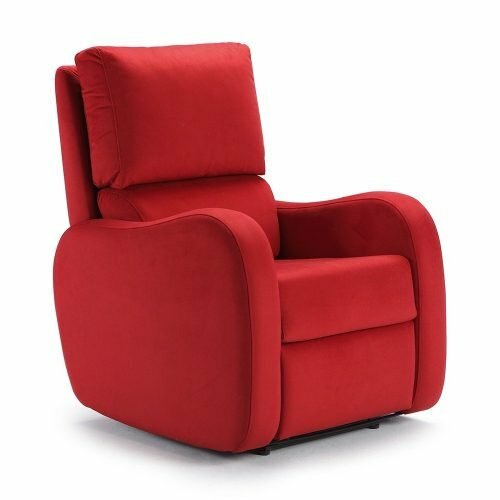 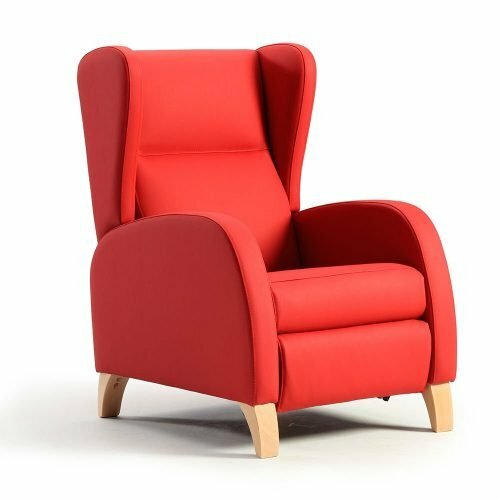 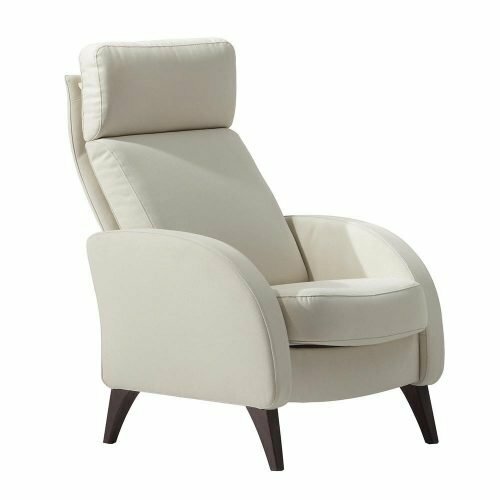 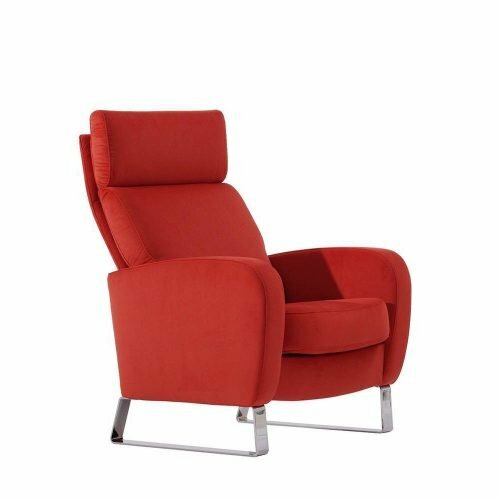 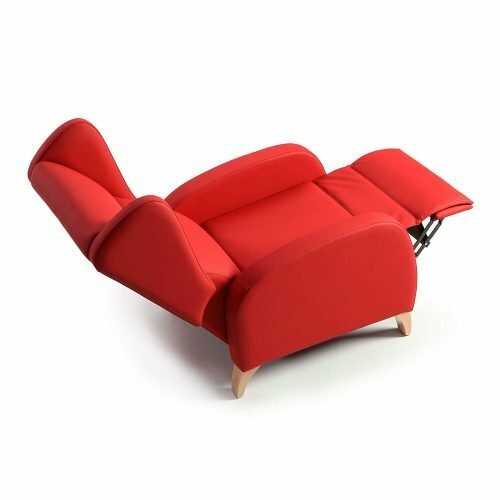 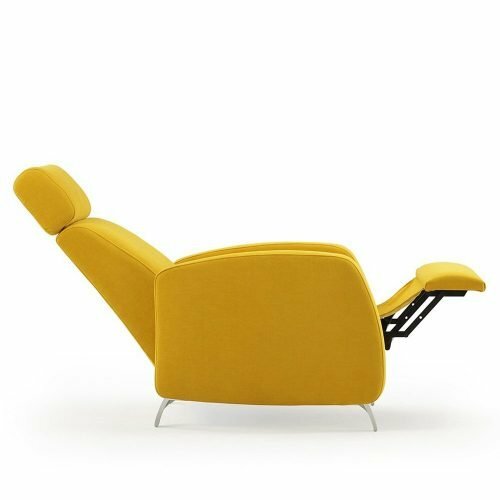 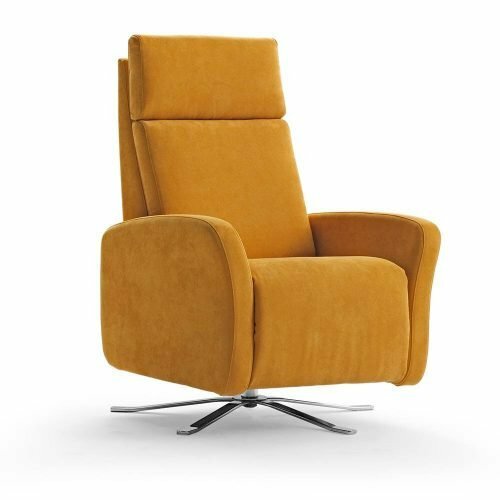 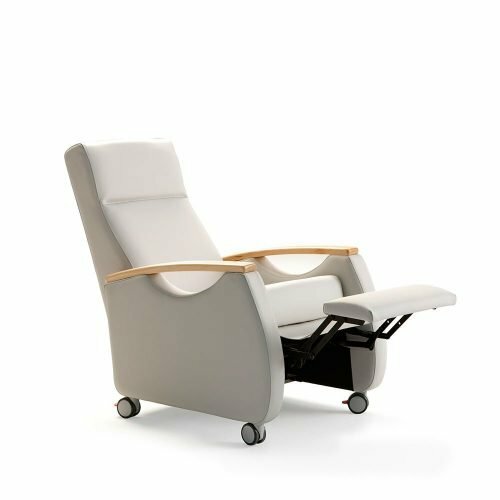 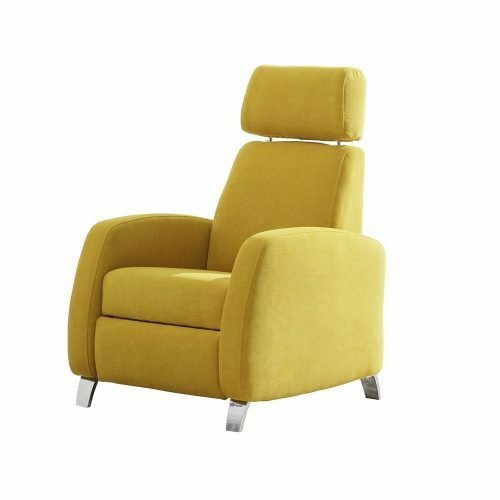 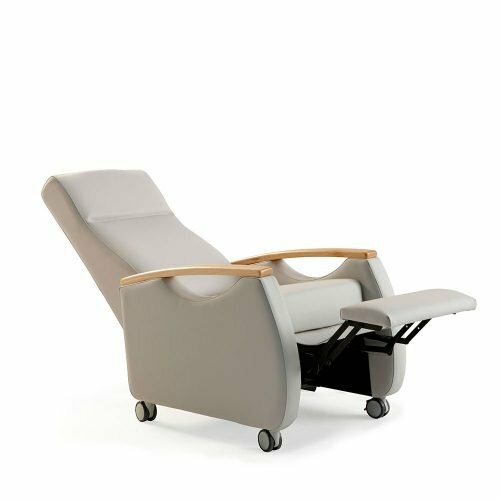 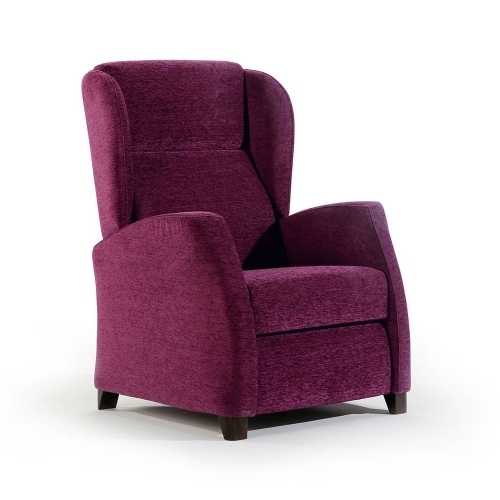 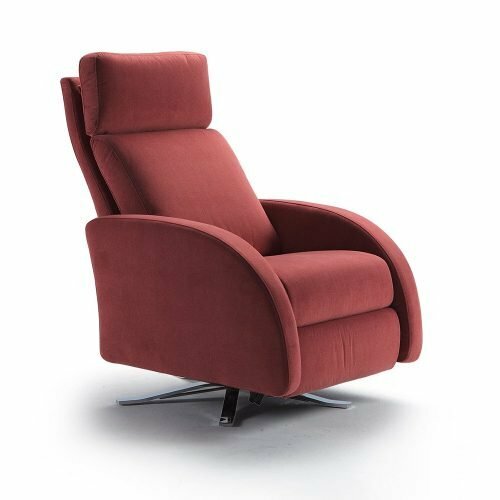 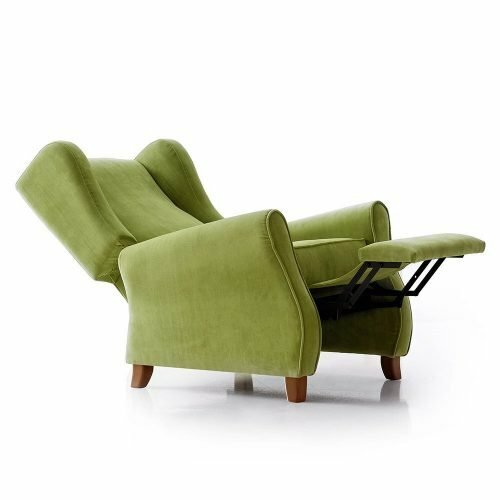 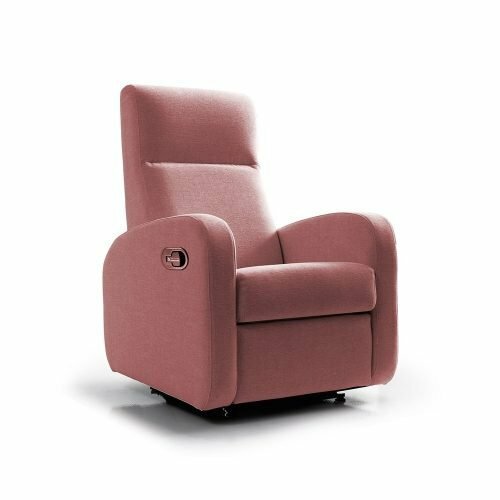 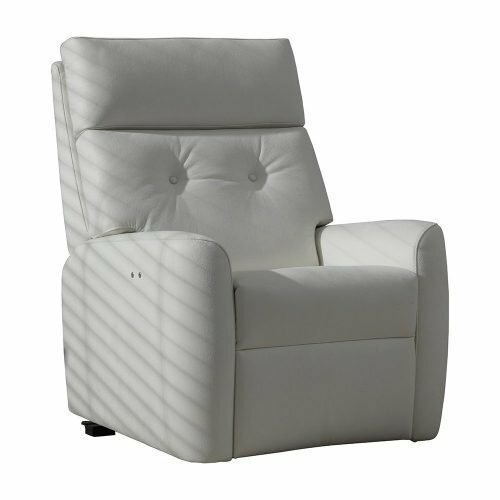 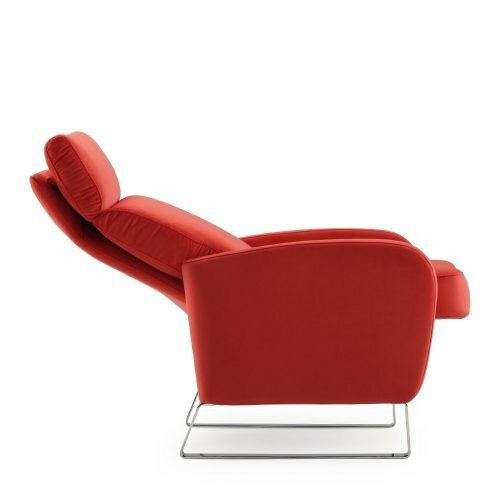 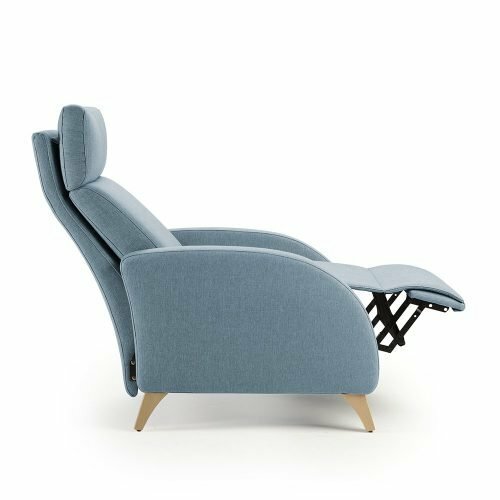 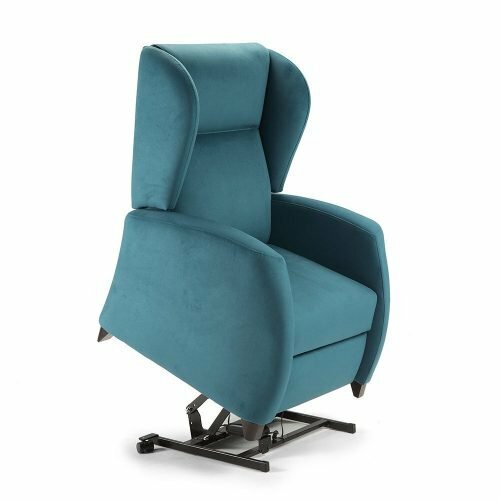 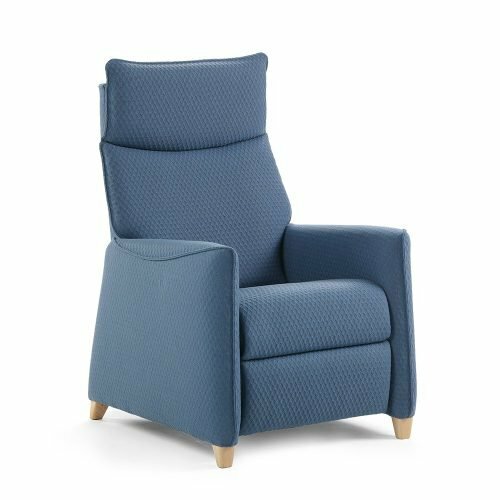 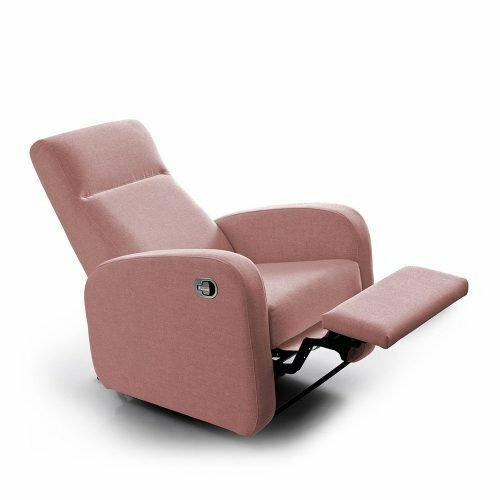 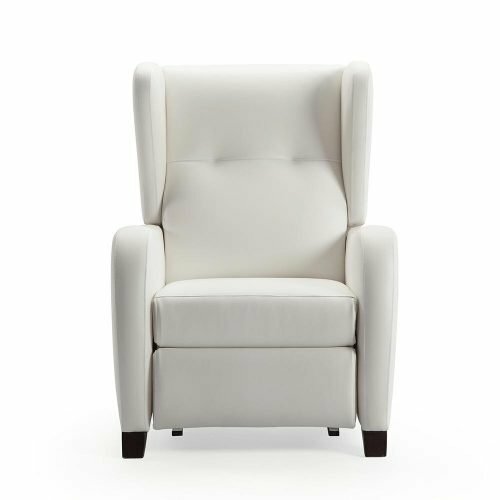 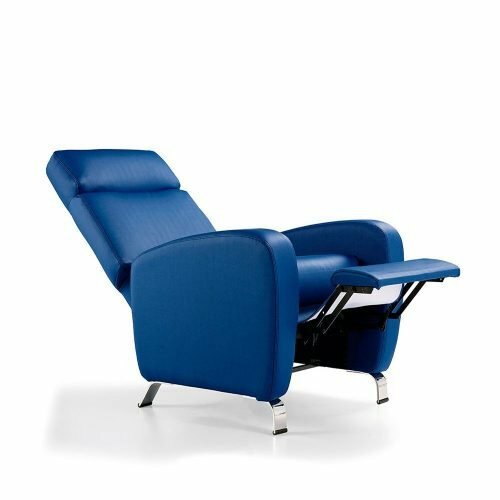 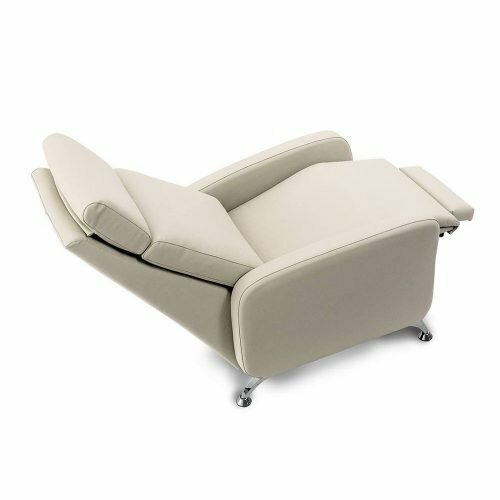 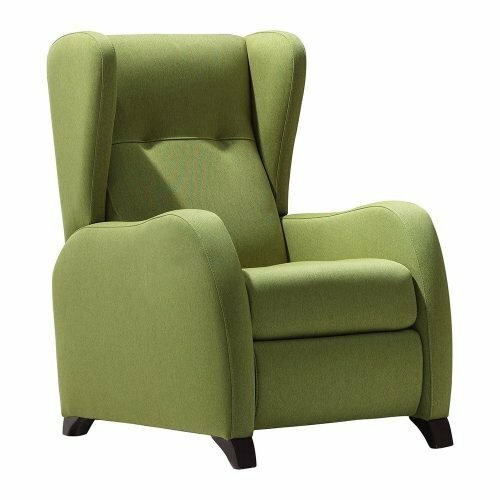 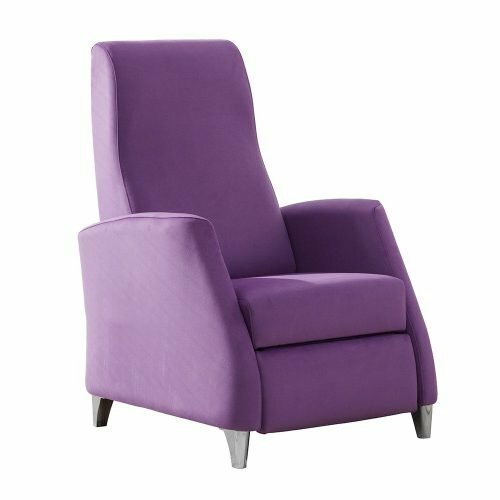 In Tapicerías Navarro, you will find a wide range of models in which plainness and comfortless combine to make you enjoy fully of a good armchair. 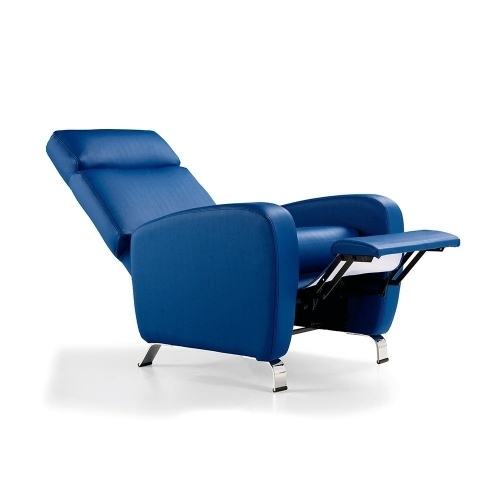 One of our aims is innovation, but always without forgetting to offer the greatest comfort to our customers. 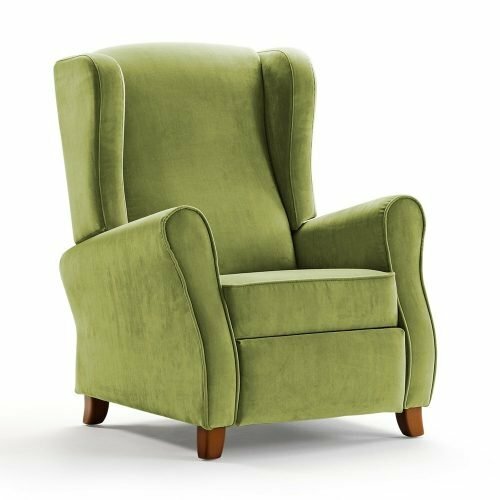 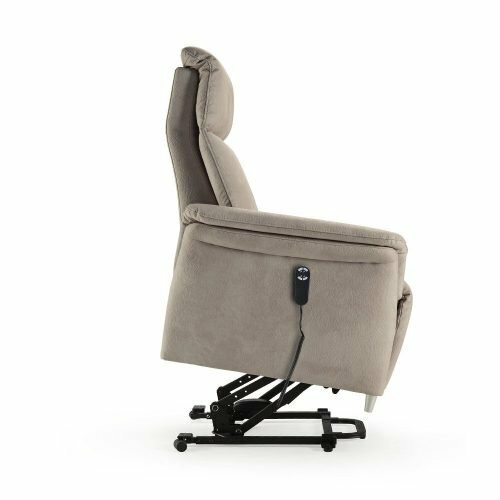 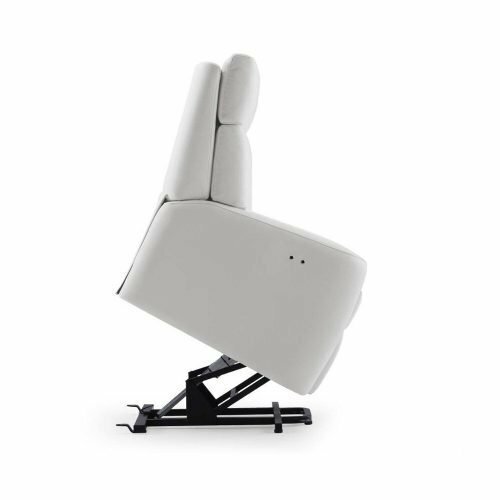 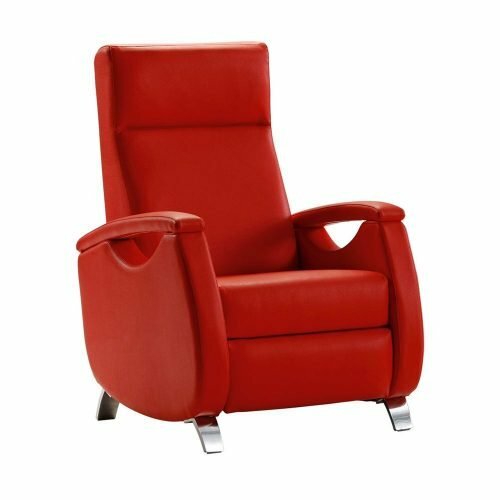 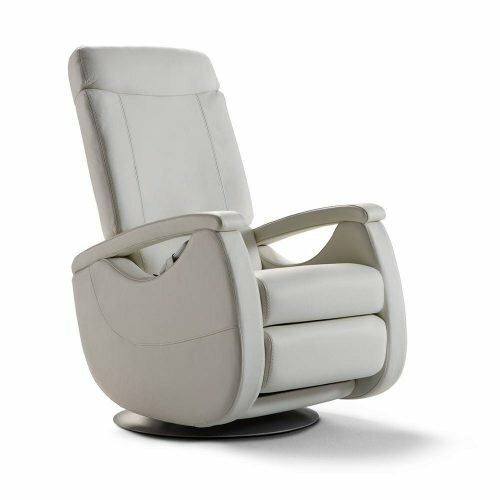 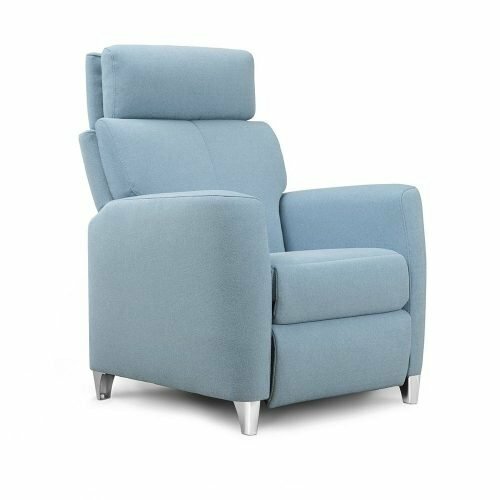 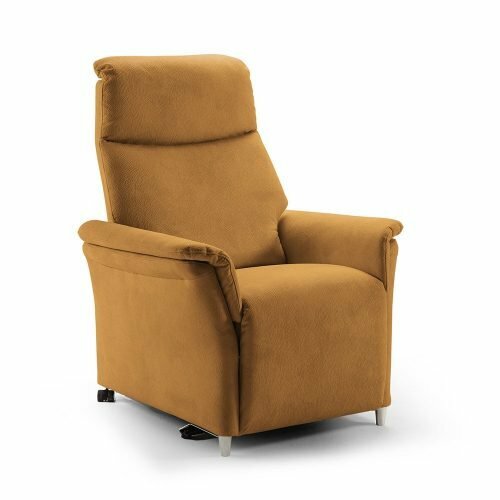 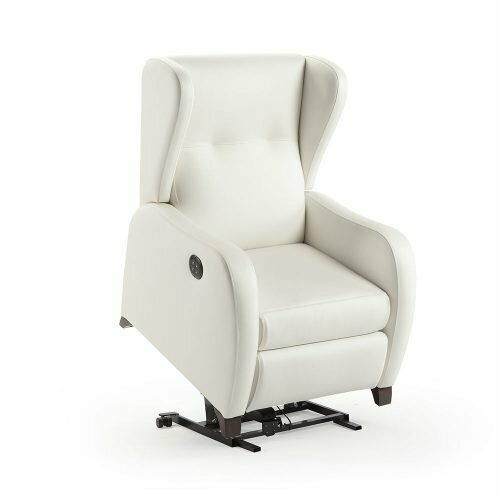 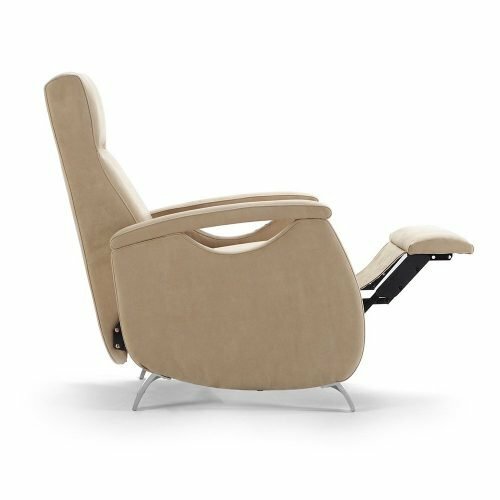 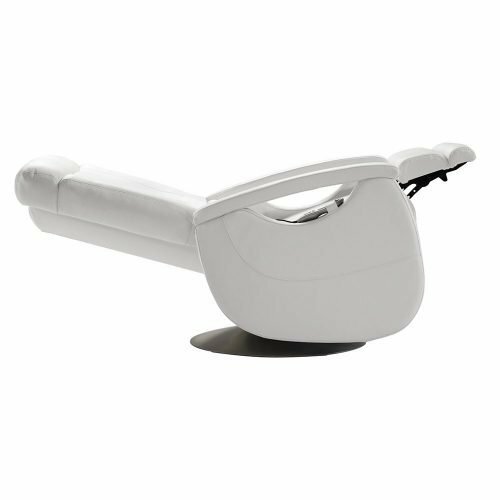 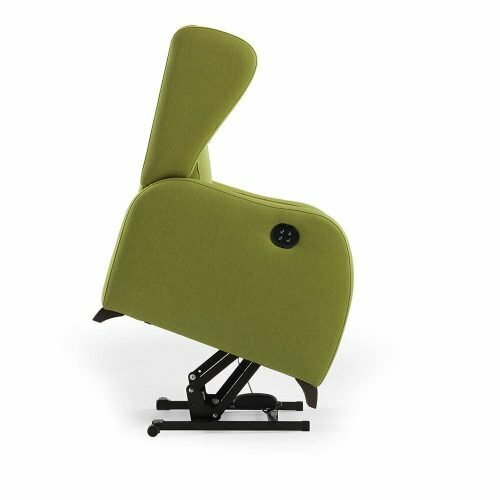 Because of this, our relining armchairs will adjust to your needs, offering you different reclining systems, both electric and manual, and add more versatile elements like swivel systems of 360º or revolutionary massage systems with multiple programs. 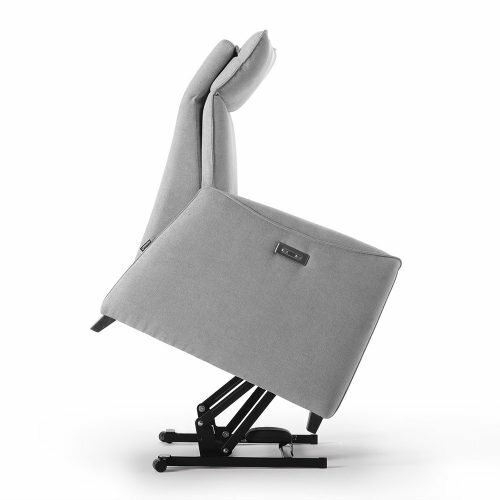 Discover the “Zero Wall” system. 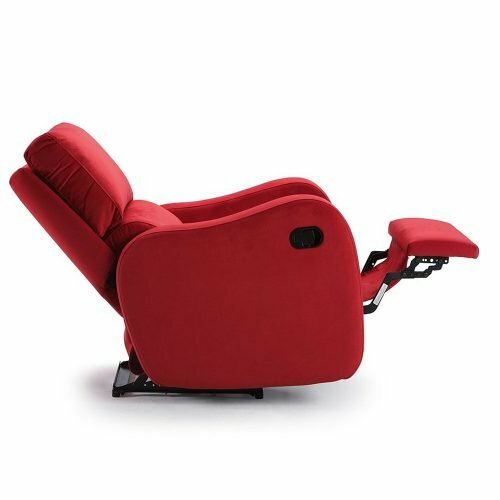 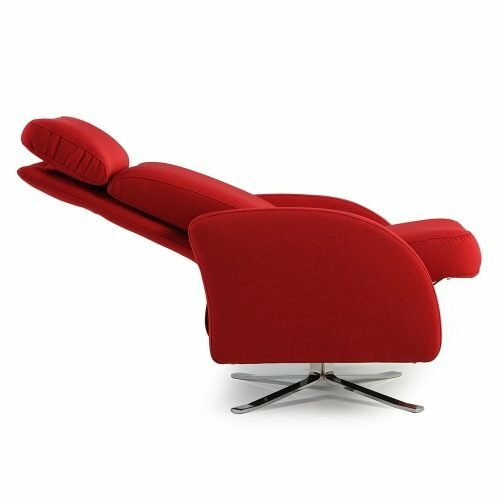 It is manual and there is almost no need to keep away from the wall to recline. 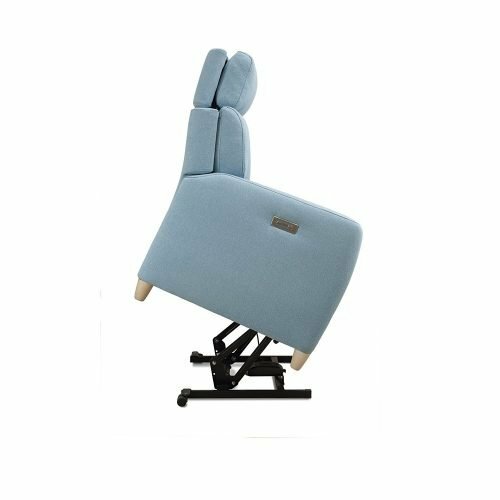 Alternatively, our “Slide Adapt” system that will adjust softly to your movements giving always the leaning you desire, without any effort.